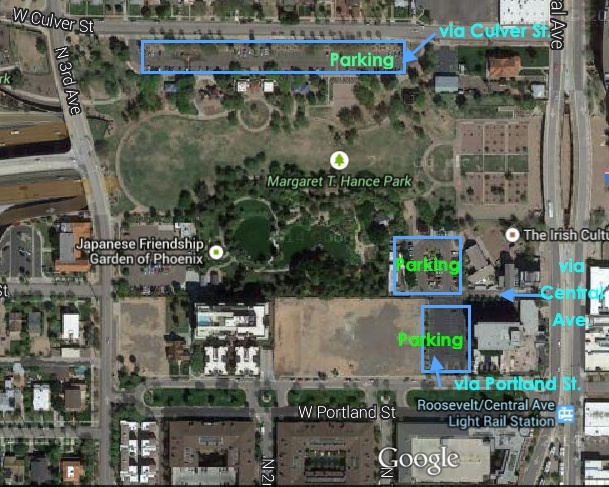 You can drive or take the light rail to the venue. The light rail station is the Roosevelt/Central Avenue station. The bags are stuffed, the programs are printed, the signage is ready to go up!! If you van join us, we wish you a wonderful day with us at the Bradley Day Family Festival! !